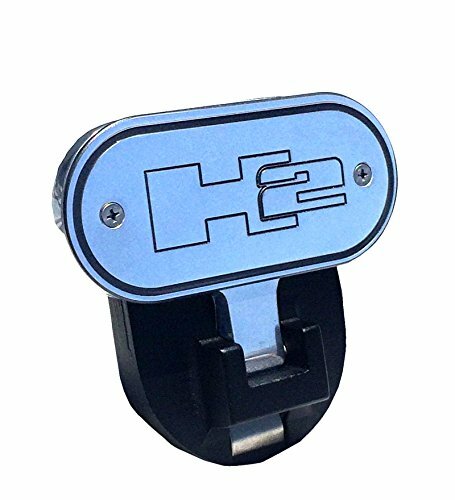 The uniquely designed step hitch lets you have an easy solution to access the bed or roof rack on your vehicle without the fear of stepping on your bumper. 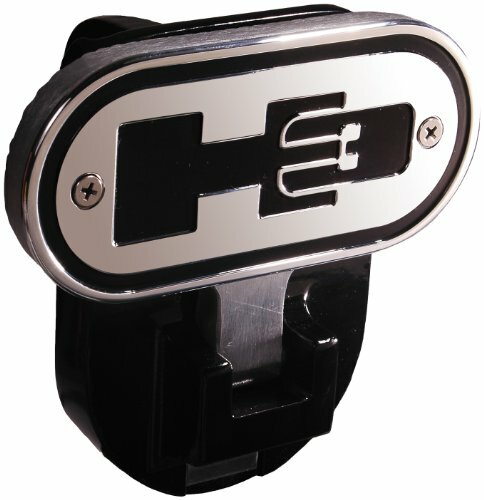 Easily installs in your hitch receiver and will hold up to 250 pounds. 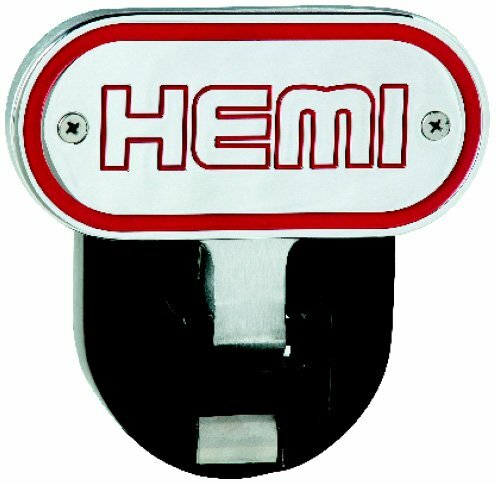 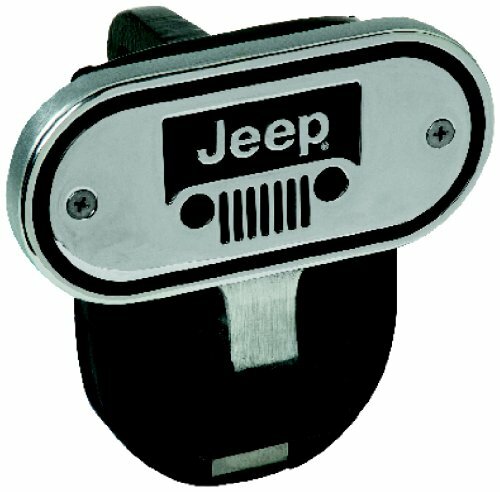 The uniquely designed step hitch is available in many manufacturers' brands. 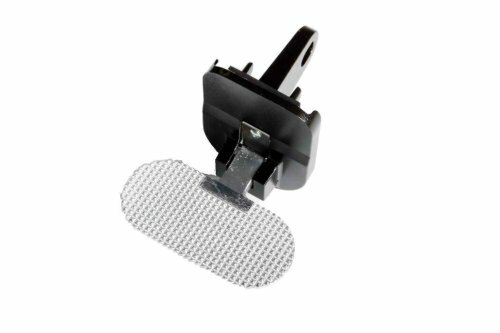 Now you have an easy solution to access the bed or roof rack on your vehicle without the fear of stepping on your bumper. 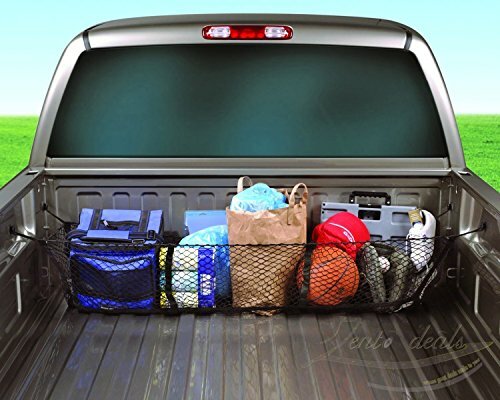 Easily installs in your hitch receiver and will hold up to 250 pounds. 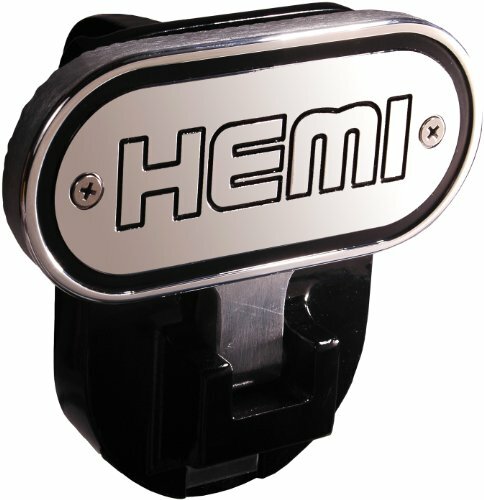 Billet hitch cover is designed to hide the hitch receiver when not in use. 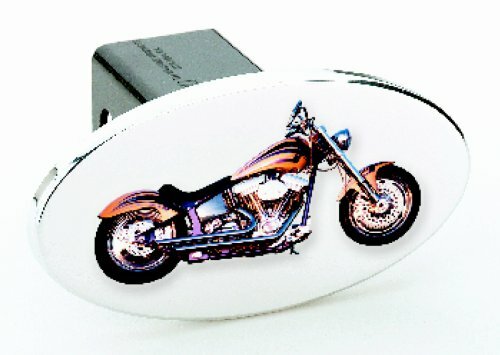 The hitch cover is made of T-6061 billet aluminum. 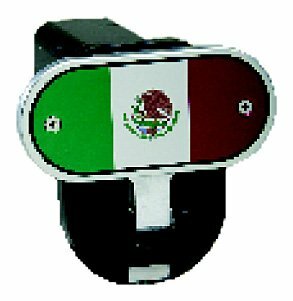 It is available in many colors and options. 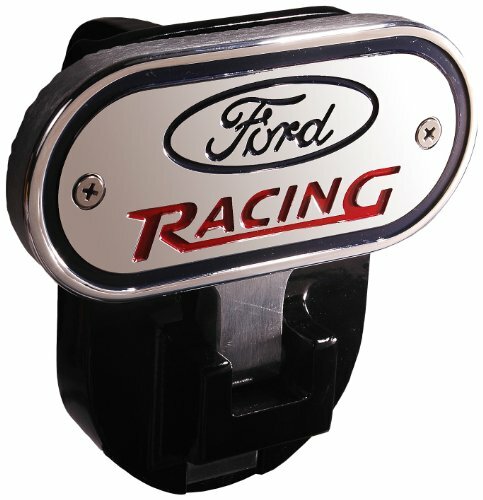 Sport your manufacturer's colors and proudly display your vehicle's pride with the stylish TM Performance hitch cover.